Fractures and linked health disorders are going to increase in the future due to an ageing society. The project “Baltic Fracture Competence Centre” (BFCC) will set up local fracture registries at five hospitals around the Baltic Sea Region and link them together in one transnational fracture registry. This first transnational registry will support hospitals and companies in the Baltic Sea Region in identifying needs and potentials for innovation within fracture management. Furthermore, clinicians will support the innovation process by identifying clinical needs. As a future platform for fracture management BFCC will start collaboration between industry and hospitals by carrying out three demonstration pilots. The BFCC project partners are developing and automatic reporting system with a specific algorithm to enable continuous surveillance of data from the transnational fracture registry platform and to compare the process’ quality and health outcome related to relevant clinical issues. 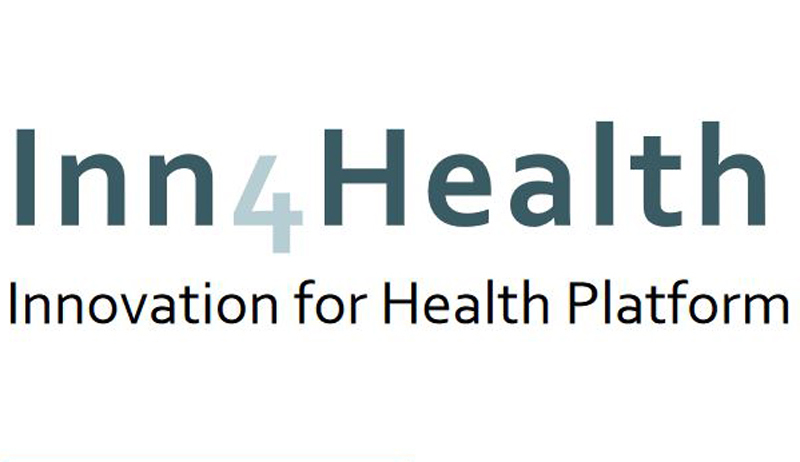 In terms of combining existing knowledge, acquired experiences and best practices from previous individual projects including BFCC, BIC, BONEBANK and ProVaHealth, the Inn4Health platform will set out to create a network which allows experts to gain the necessary knowledge to advance health innovations in the Baltic Sea Region better and faster.